Let's Talk About That First 'Captain Marvel' Trailer, Ok? 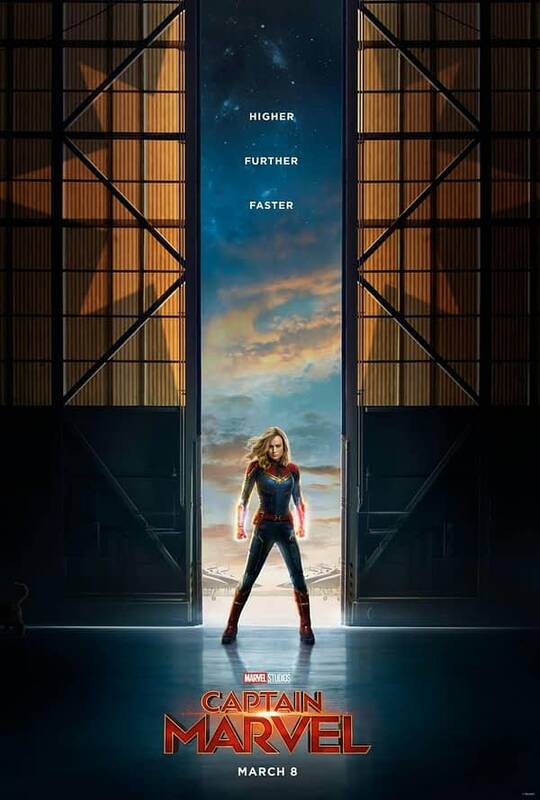 Home » Film » Let’s Talk About That First ‘Captain Marvel’ Trailer, Ok? Let’s Talk About That First ‘Captain Marvel’ Trailer, Ok? Blockbuster. Is there a more 90’s chain than the home video rental store we all knew and loved. Reportedly, the film is taking place in 1995, so this is a pretty perfect choice of place for Carol to crash land into. Starforce. Carol’s green uniform is her Kree military team duds, and we see her wandering around Los Angeles in it. 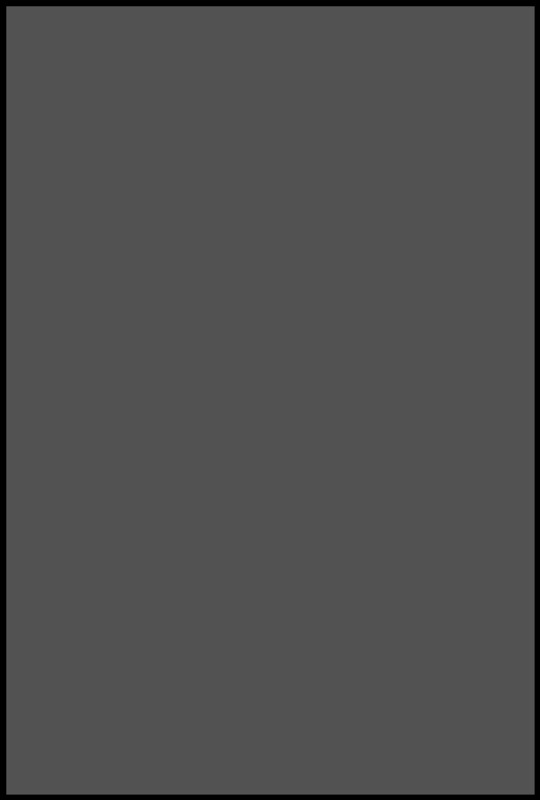 Power usage. We’re going to be getting Captain Marvel’s energy manipulation here, as made apparent by the shot of her using her hand-cannon powers on top of the train. NICK. M*THERF***ING. FURY. We knew the director of S.H.I.E.L.D. was going to be a big part of this film, and it looks like we’re getting true-cop style Fury. The de-aging looks pretty great, and theoretically we’ll be seeing whatever it was that cost him his eye. Hala. We get flashes of Carol’s memories, specifically times of her living on the Kree home planet, Hala. Att-Lass and Minn-Erva. Algenis Perez Soto and Gemma Chan are seen in full Free blueskin walking side by side with Captain Marvel. Mar-Vell. While maybe he hasn’t been officially named such, we all know that’s who Jude Law is actually playing. The leader of Starforce, with those great yellow eyes. Top Gun. Okay maybe not *REALLY* Top Gun, but enough flashes of Carol and Maria Rambeau (Lashana Lynch) doing Goose and Maverick type stuff makes us feel the need, for speed. Also, a little Katee Sackhoff Starbuck there. Punchin’ old ladies. We’re all assuming that the old lady Carol punches is actually a Skrull in disguise, right? Seems unlikely that Captain Marvel would go around deckin’ senior citizens. Agent Coulson. It’s nice to see Clark Gregg in the MCU films again, we do love his character. Also, how about HIS de-aging? Wow. Can’t wait to hear what his real life wife Jennifer Grey has to say about it. Ronan. Considering this film is set before Guardians of the Galaxy, it’ll be interesting to see how different of a character Ronan the Accuser is here compared to how we first met him. Also, we sort of love Lee Pace, so we’re happy to see him again. The pager. Ah yes, another terribly 90’s item, Nick Fury’s pager that we saw a glimpse of during Avengers: Infinity War. Maybe we’ll find out who he’s communicating with? Also, how long as he been carrying that damn thing, anyway? THAT. HELMET. We’ll admit it, we gasped outloud when we saw it. Almost Binary. While maybe she’s not going full Binary, that image of Carol powering up is pretty damn great. There was also a new poster released this morning, too. Captain Marvel is set to hit theaters on March 8th, 2019.